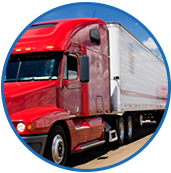 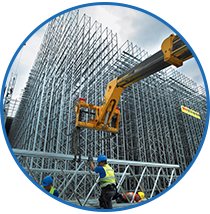 Interested in Safety and Productivity Content? 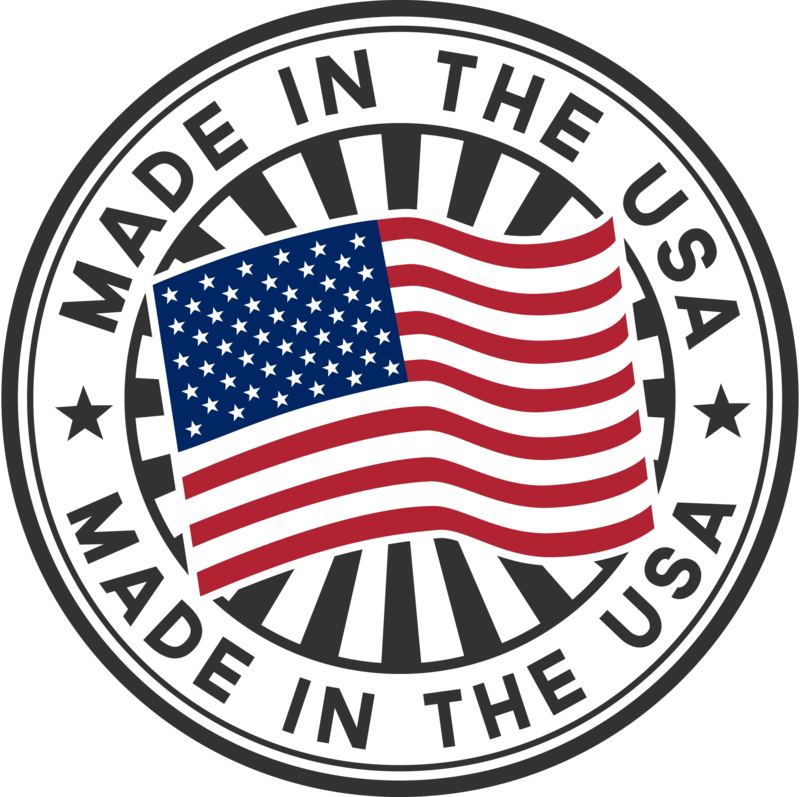 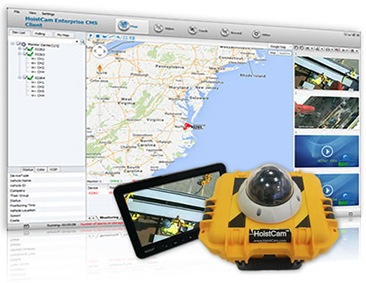 When it comes to increasing safety and productivity on heavy equipment, HoistCam comes into action. 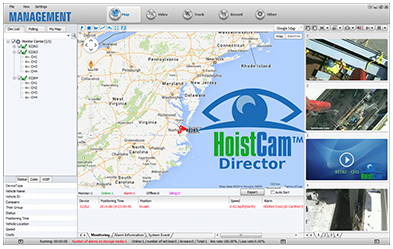 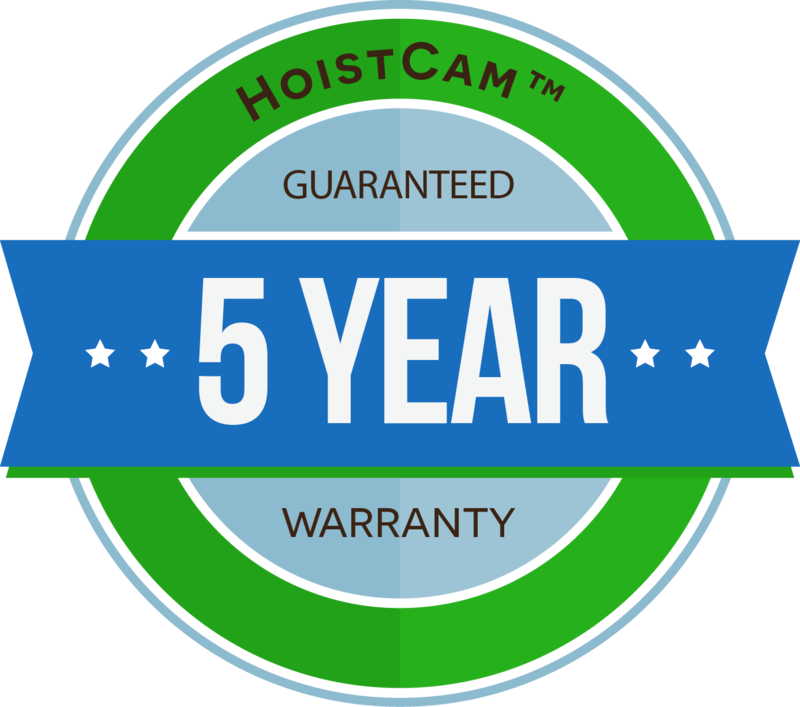 Using HoistCam on a crane or any other heavy machinery and equipment not only improves visibility for the operator, but it can greatly increases safety and productivity for the entire job site. 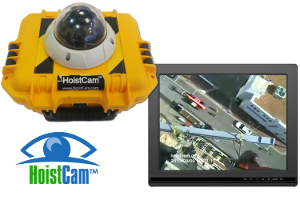 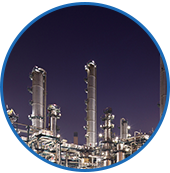 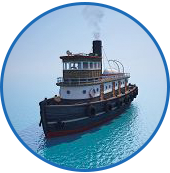 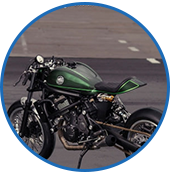 Need financing to address an immediate safety or productivity issue where Netarus’ HoistCam solutions can assist?